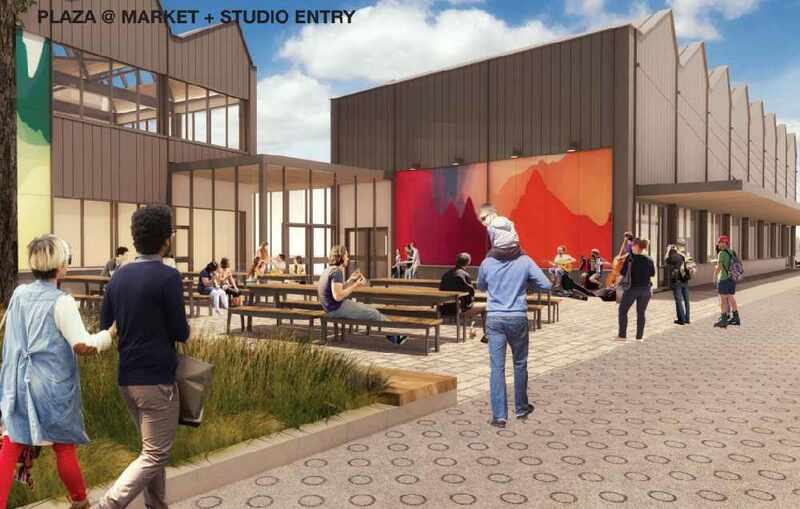 Niagara Falls will be home to a brand new cultural hub and farmers market. City Council approved the more than $12 million project at their meeting last night. This includes the demolition, paving and integrating it into the Main Street and Ferry Street area. Council has also decided to apply for cultural funding from the federal government to help offset the costs. If everything goes well, Mayor Jim Diodati says we could see shovels in the ground later this year. Once it's up and running he says it will be a place for tourists and residents to experience local food, art and entertainment. Diodati believes it will make a great addition to the City. "In the past we would never send people to our market because it was embarrassing. It was in rough shape and this now will be one that I would be really proud to send people to."